Home Home Care Tips Does Your Pet Suffer From Allergies? That Plug-in Air Freshener May Be the Cause! Many people try to compensate for pet odor problems in their home by purchasing and using air fresheners. They come in many different forms, from air and fabric sprays to plug in “burners” to solids. While they can perfume the air of your home, they don’t actually neutralize smells and they can wreak havoc on your home’s air quality. 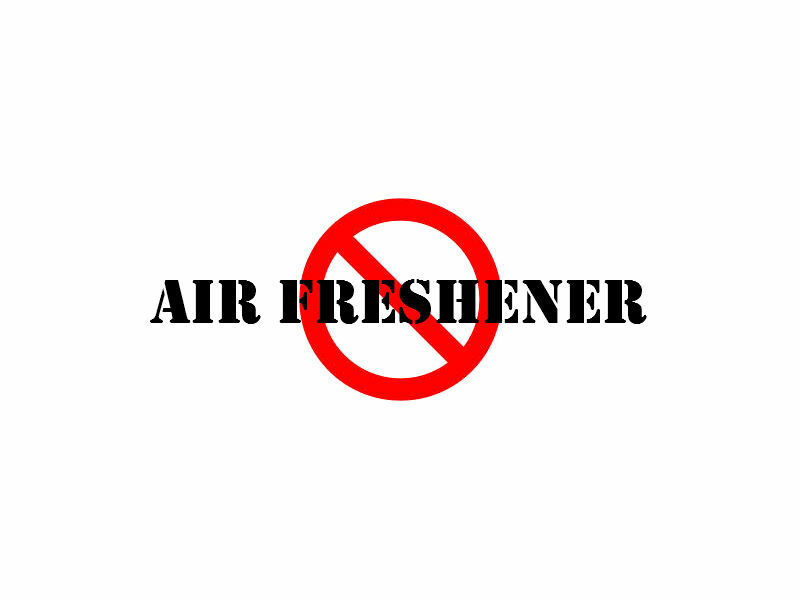 According to the EPA1, air freshener contains four basic ingredients: formaldehyde, petroleum distillates, aerosol propellants, and p-dichlorobenzene. 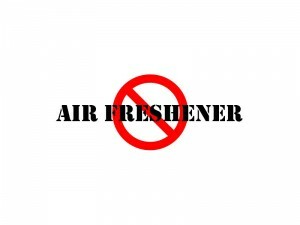 Air fresheners cause bad health health problems. Your home’s air quality is extremely important. Air fresheners designed to “improve” indoor air quality by making it smell better actually winds up making your home more toxic. Studies show that use of air fresheners in the home can trigger asthma and allergies, along with other breathing problems. Because your home is a relatively closed space, adding elements that diminish air quality can harm your family and contribute to the toxic brew of chemicals that wind up trapped in your system. Air fresheners can also harm pets, which have a faster metabolism. They may also be especially dangerous for people with pulmonary conditions such as asthma, allergies, or COPD. 3. Simmer spices. You can simmer spices such as whole cinnamon, cloves, and nutmeg on the stove-top or in a simmering pot. Previous PostDon’t Try This at Home!!! Next PostScooping Poop Isn’t Rocket Science & Hiring a PROFESSIONAL Pet Sitter Doesn’t Have To Be Either!